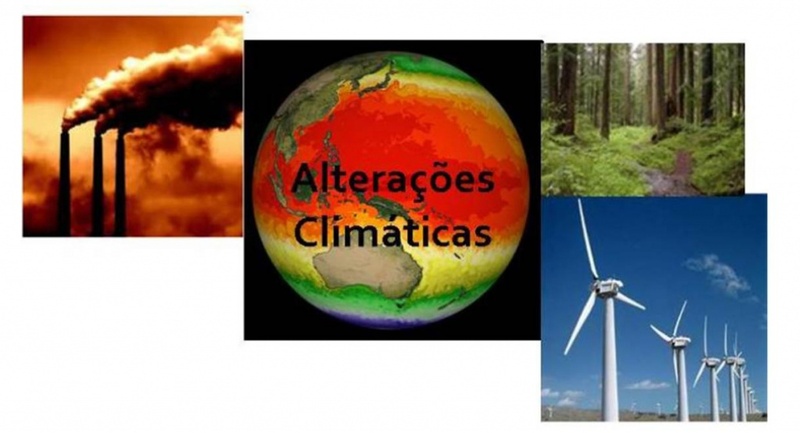 The goal of this short course is to introduce the students to the main climate change research concepts and prepare them to use available information on scenarios, impacts and adaptation. iv) Study specific responses to climate change trough Adaptation (including Ecosystem-based Adaptation and Participatory approaches), looking at specific examples in a range ofscales. This course can have a recognition of 6 ECTs for FCUL PhD students enrolling in it as part of their first doctoral year. For FCUL PhD students only requiring 5 ECTs recognized in their specific PhD programmes, 6 hours of the course are not mandatory and the certificate will be on 'Topics in Climate Change: scenarios, impacts and responses. Minimal formation of students: “Licenciatura” (bachelor) in environmental sciences or related areas. Free for 1st year PhD students in the Doctoral program in Biology (FCUL), Biodiversity, Genetics and Evolution (BIODIV UL; UP) and Biology and Ecology of Global Changes (BEAG UL, UA) when the course counts credits for their formation, in which case the delivery of a final report done after the course is mandatory; 25 € for PhD students from institutions of the PEERS network (cE3c, CFE); 125 € for FCUL Master students and unemployed; 180 € for BTI, BI and other PhD students; 250 € for professionals and postdocs.